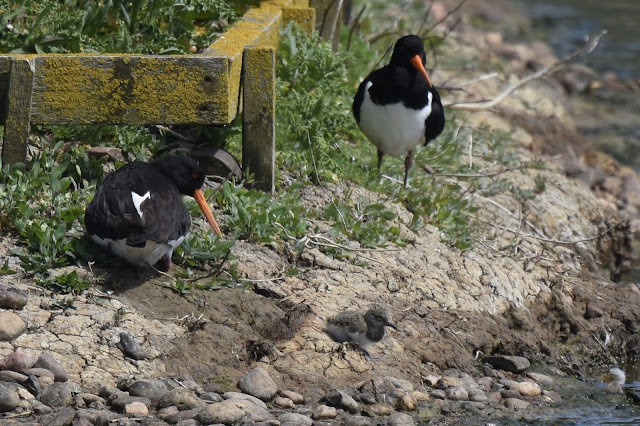 Having not been over to Black Hole Marsh for nearly a week I thought it time I paid it a quick visit though didn't really expect much at the moment. 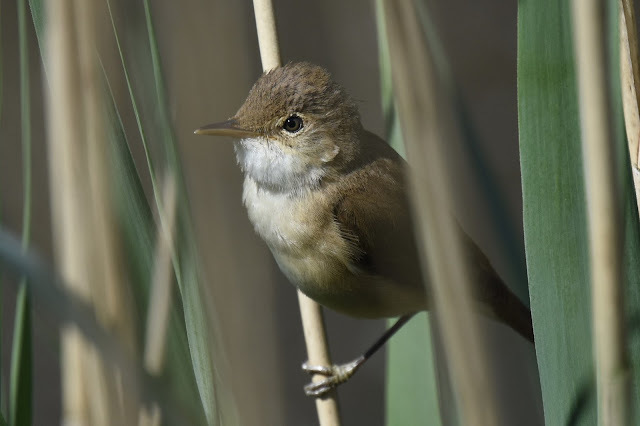 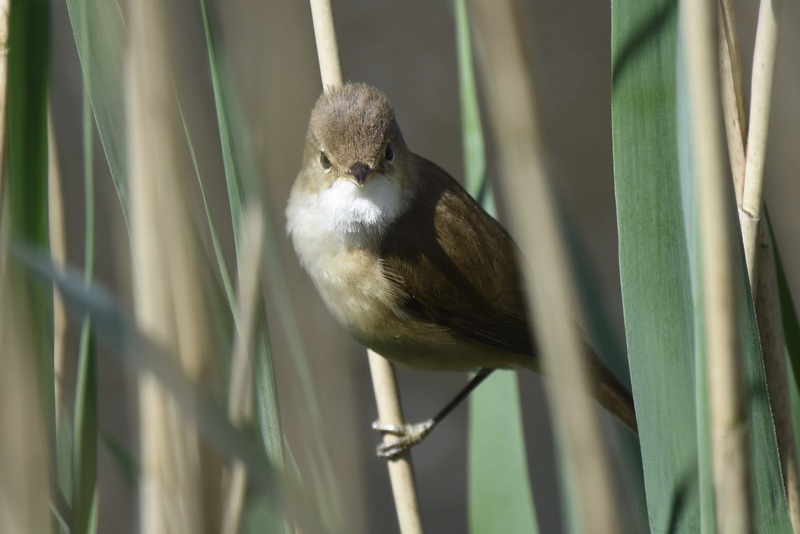 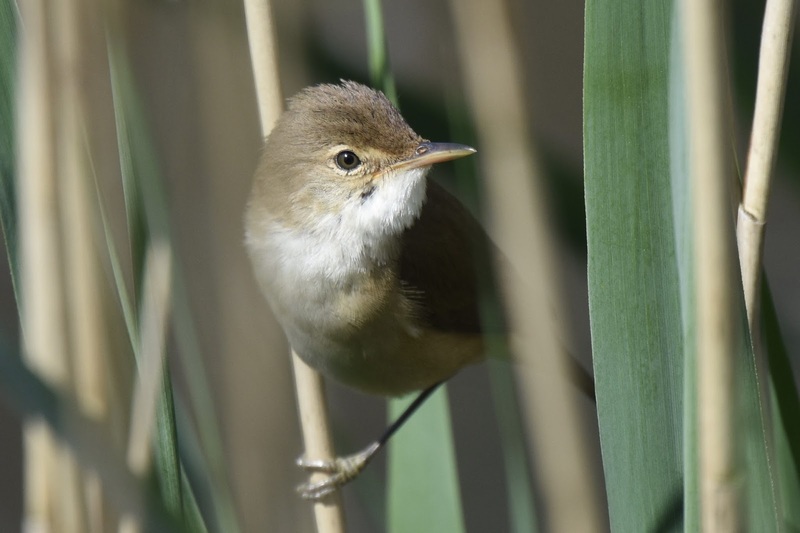 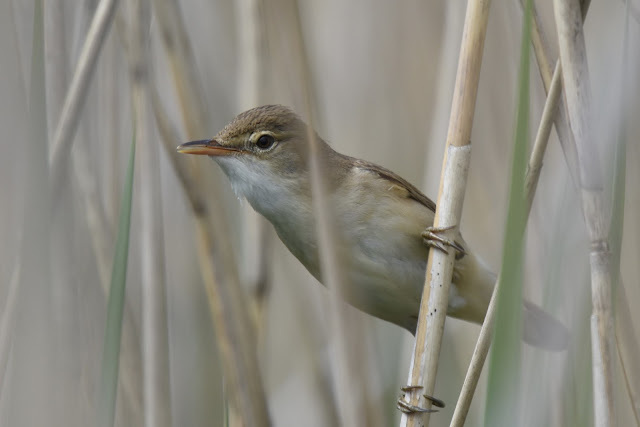 It was still rather windy over there but that didn't stop this reed warbler from showing itself. 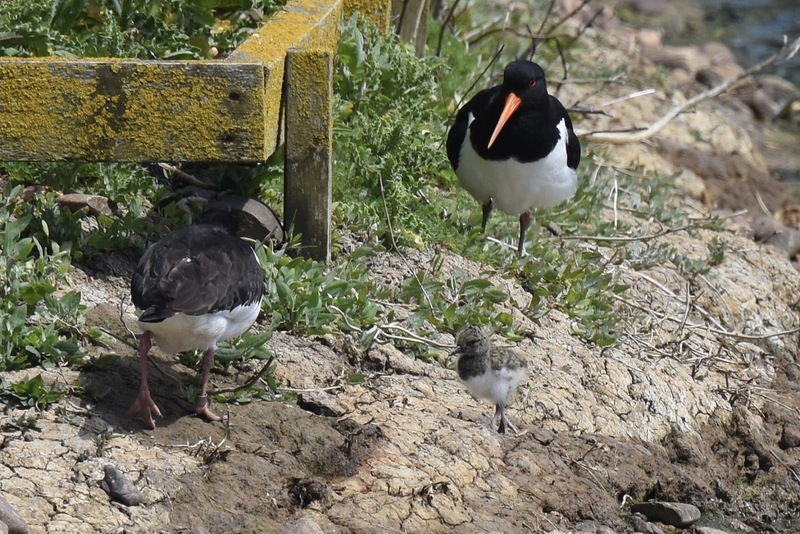 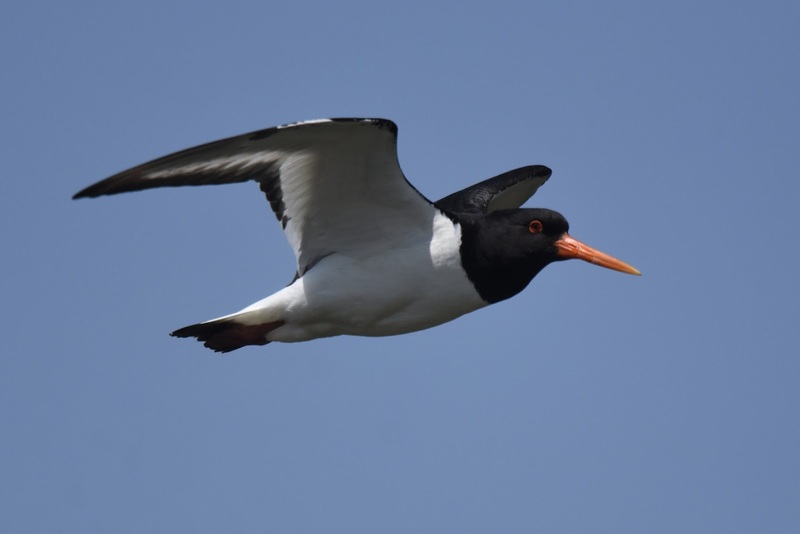 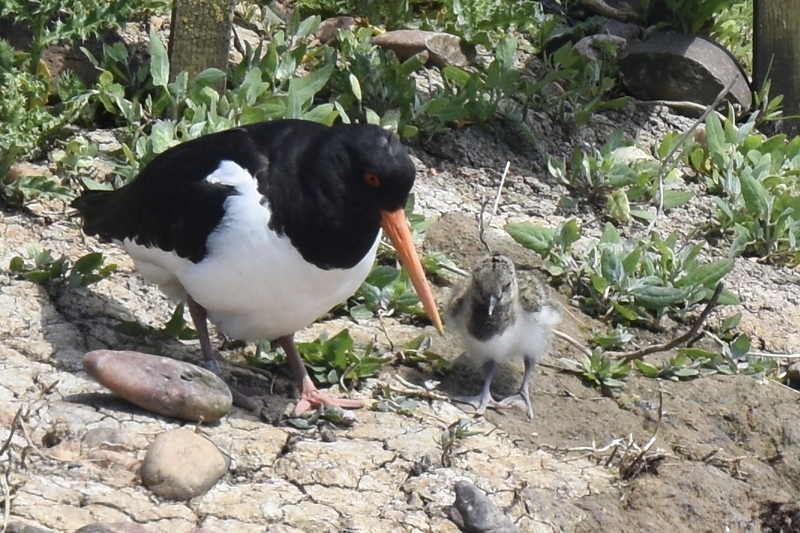 but the highlight had to be this young oyster catcher chick though unfortunately there only appears to be one. 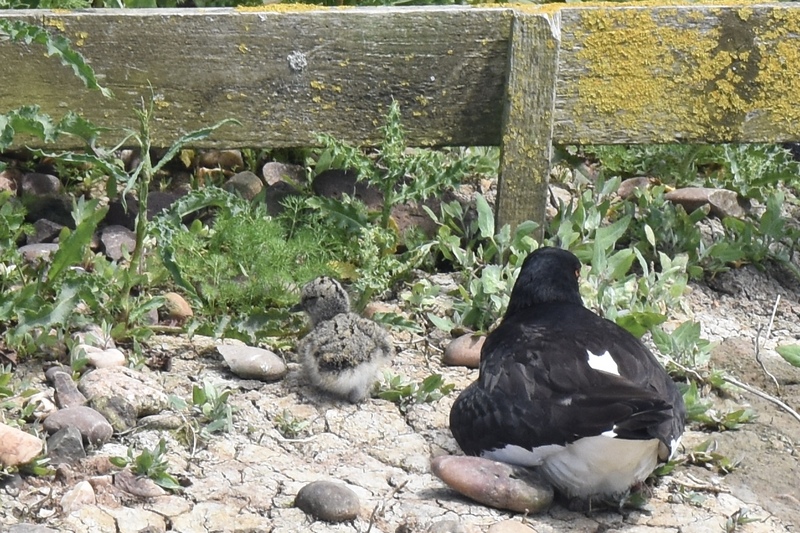 It was very small and the wind was quite chilling so lets hope the parents are able to keep it warm and safe. 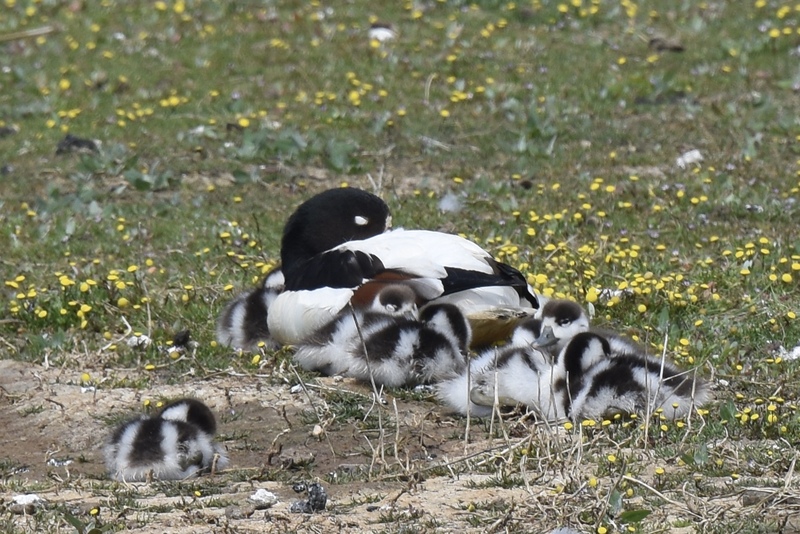 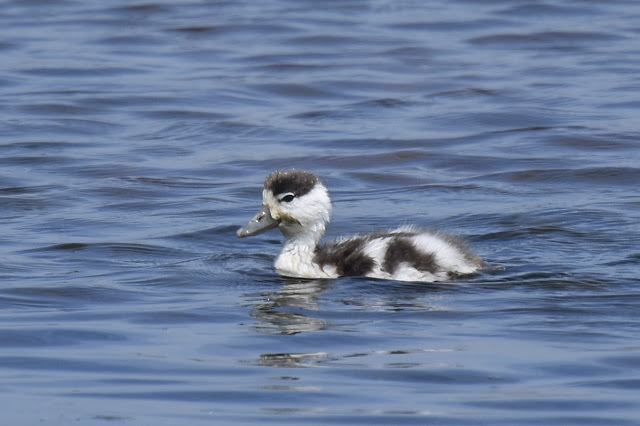 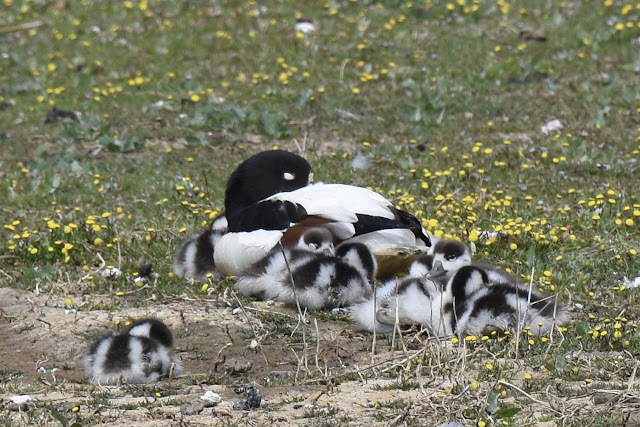 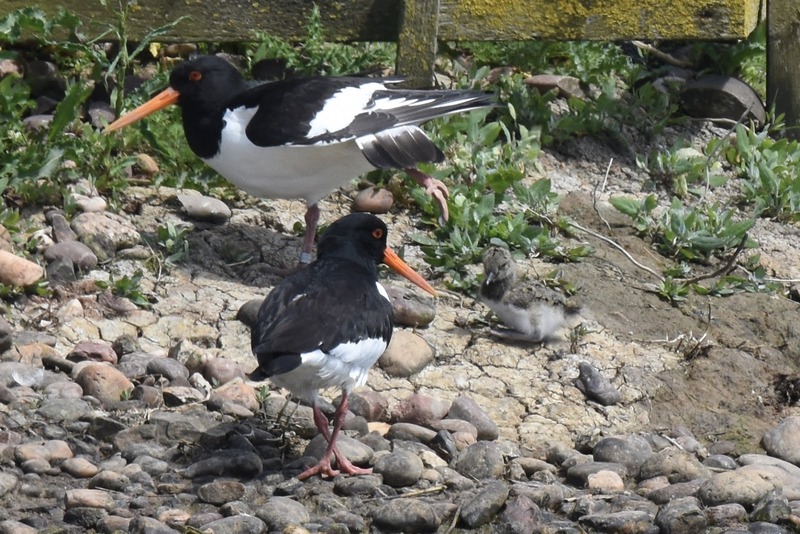 There's no way of knowing if this is the same adult pair that have been so successful rearing young in the past on or not. Lovely set of photos Sue.